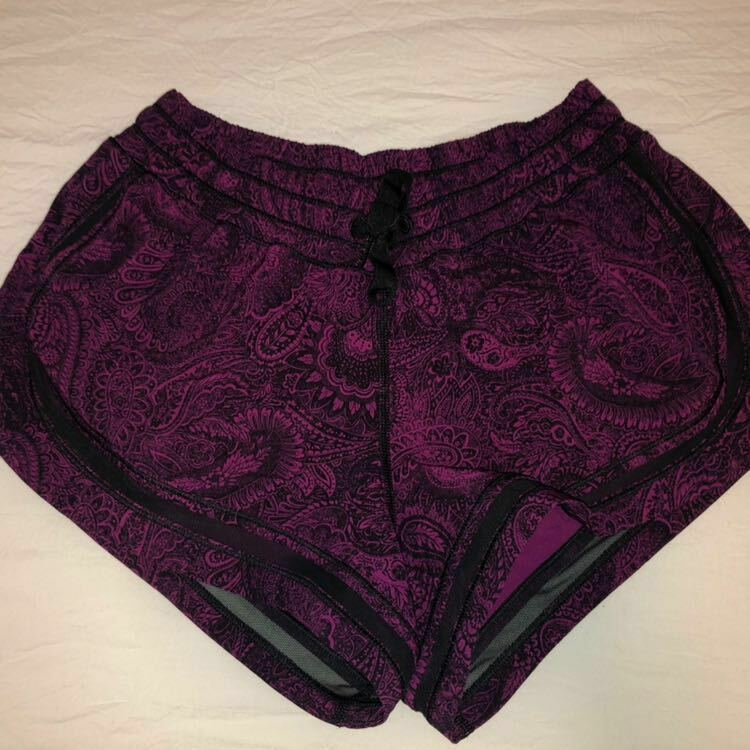 Patterned lulu shorts! Size 6! Just too small for me! Perfect condition, only worn once or twice! use my code NR7C for $5 off your first purchase! !